Main body of church constructed between 1897 and 1903 by Walter G. Doolin & P.J. Kilgallen. 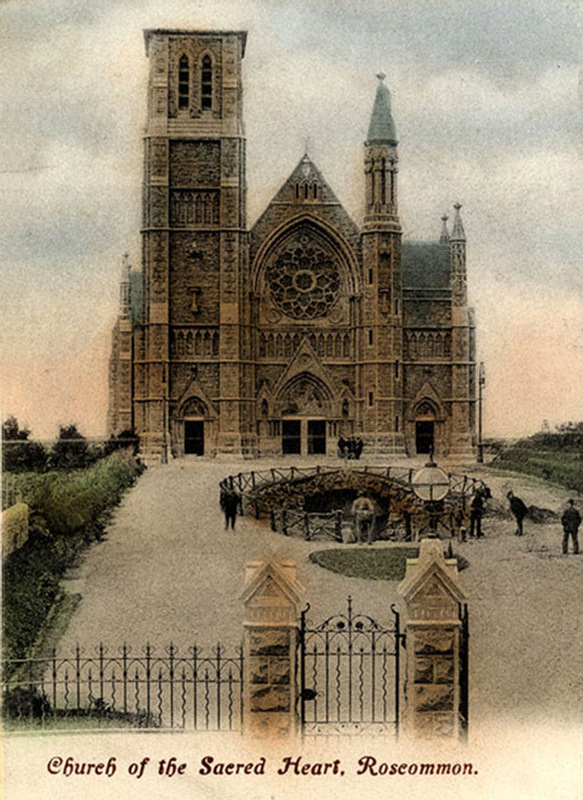 The tower and spire was added around 1916 by O’Callaghan & Webb.